Dotting the “i” in The Horseshoe. Running through the “T” in Knoxville. FSU’s Seminole pregame with Chief Osceola and Renegade. “We may not win every game, but we ain’t never lost a party!” Is the long standing mantra overheard on The Grove in Oxford. All of these long standing traditions—all a part of the fabric that makes Saturday’s and college football an integral part of our lives in the fall. This fall, due to the new television contracts negotiated by the SEC, one tradition of our autumn Saturdays falls by the wayside. No longer will SEC football fans see football through the eyes of “The Three Daves”—Dave Neal, Dave Archer, and Dave Baker. Often criticized, and in some cases rightfully so, they’ve become a part of SEC football as much as some of the other traditions. 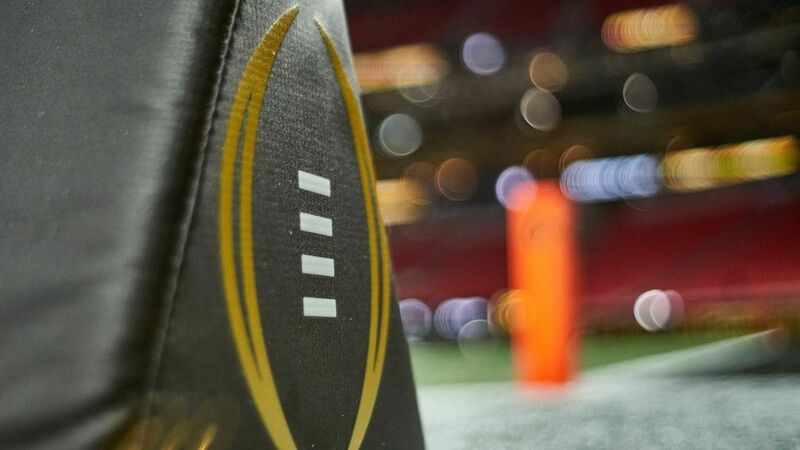 Their weekly reports from different venues around the SEC are just as much a part of our lives as famed ESPN’s GameDay has become a must see for most college football fans. Was the criticism justified? Or, was this just a case of “homerism” at its finest? "How bad are the three Daves? Picture the A-10 basketball television network games, then cut the quality in half. Come on, someone else out there is also an A-10 basketball fan, right? (Crickets.) Okay, they’re so bad Emmitt Smith chuckles at the ineptitude while he watches." What prompted Travis’ critique was a suggestion by Mr. College Football himself, Tony Barnhart, when he opined that ESPN should consider keeping the trio. "This is just one man’s opinion, but if ESPN is smart, they’ll keep the same broadcast team of Dave Neal, Dave Archer, and Dave Baker to do the early SEC games. In fact, the SEC should insist on it. Continuity is important, especially in the over the air package of games, which has played an important role in the growth of the conference on TV. It’s just something to think about." With the announcements this week of ESPN’s GameDay crew, it appears the folks in Bristol may have listened to Barnhart; in part at least. Lost are the voices of Dave Archer and Dave Baker. I have to side with Tony on this one, although I can’t completely disagree with the thoughts of Clay Travis. The last thing I want to do is sit back and criticize a man for his delivery—even if it does rival William Shatner for overly dramatic. But, one thing I can’t bring myself to consider is his love for the conference is unique or unjustified. After all, it’s a passion for a tradition we are all guilty of loving a little too much.